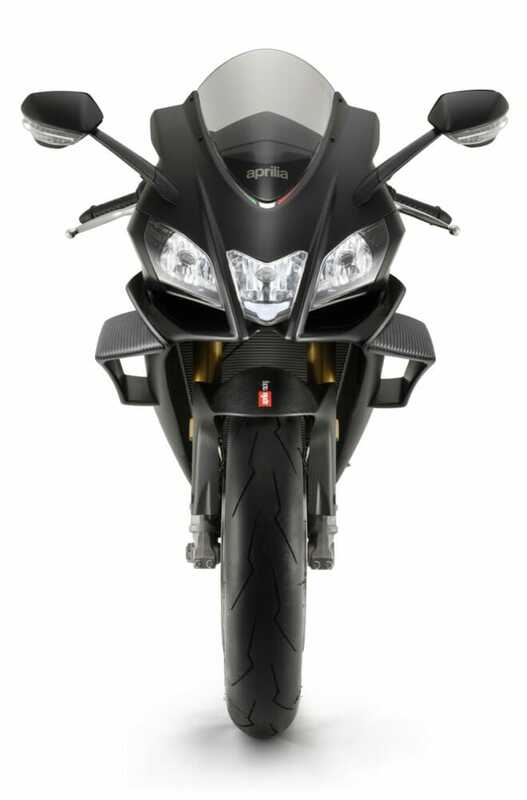 Access to the lightest and most powerful RSV4 has started; Special perks for those who make the commitment to purchase in advance. 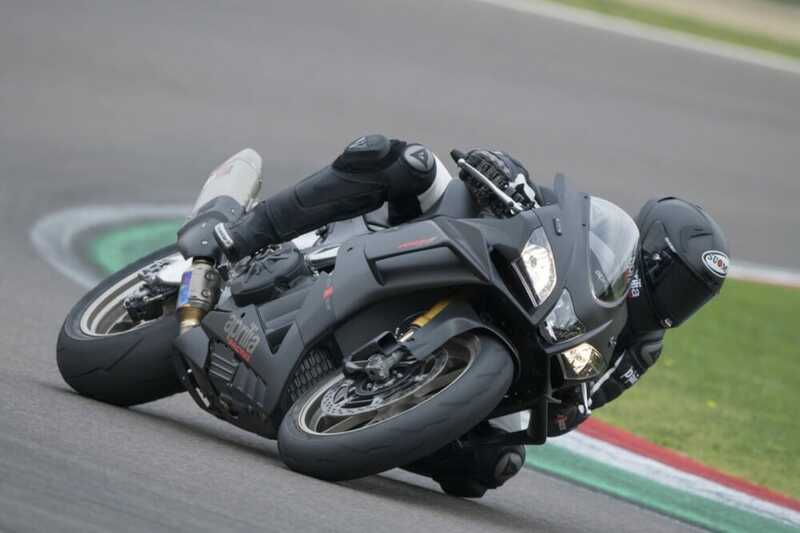 New York, NY (February 5, 2019) – Announced at the time of EICMA, and shown to the North American audiences at the tradeshows in Long Beach and throughout Canada, the anticipation has only continued to grow. 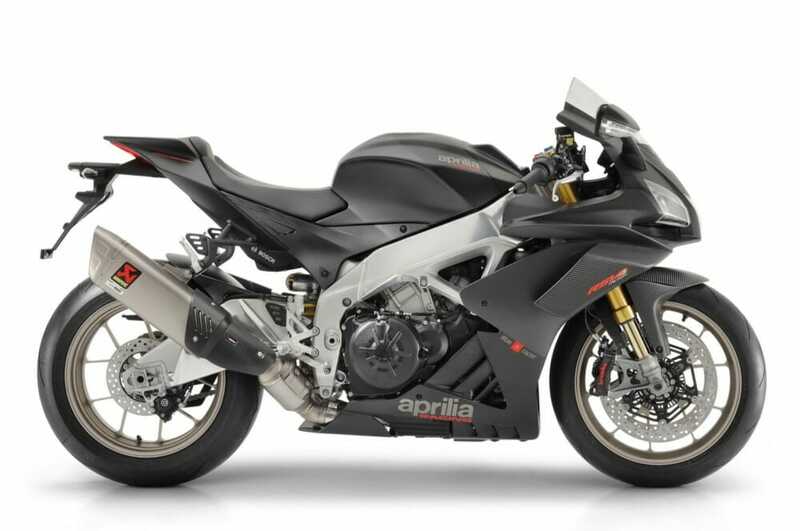 Now, those who have waited patiently can be awarded, as Aprilia launches pre-order website allowing first customers to choose between a complimentary trackday experience or a $250 accessory credit for their new machine, with qualifying deposit that leads to purchase. 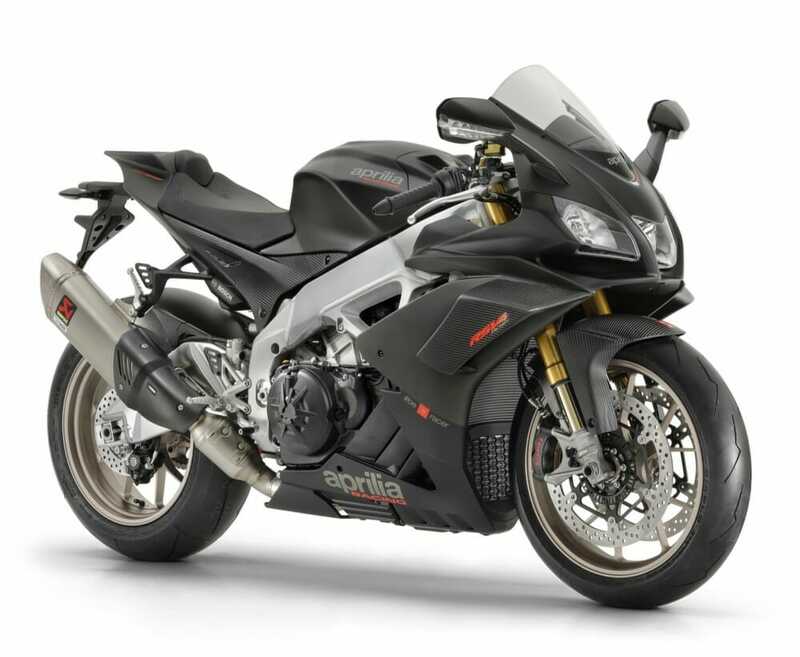 For 2019, the Aprilia RSV4 1100 Factory – the latest step in this evolutionary line – introduces the most powerful, lightweight, and track capable RSV4 ever. 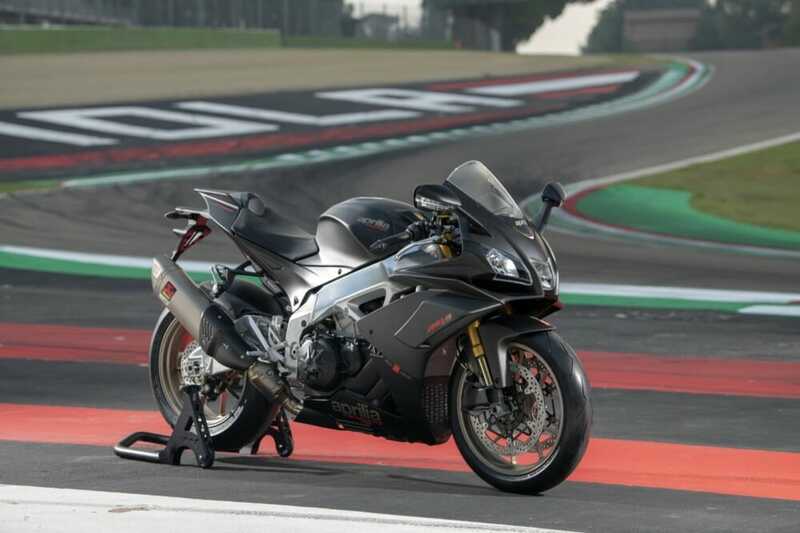 The exceptional performance is the best to date, combined with a racing frame, suspension, and electronics package, each of which has evolved even further.